Funerals are an important ritual to help people say goodbye to a loved one and to celebrate the life that has passed, with love and respect. 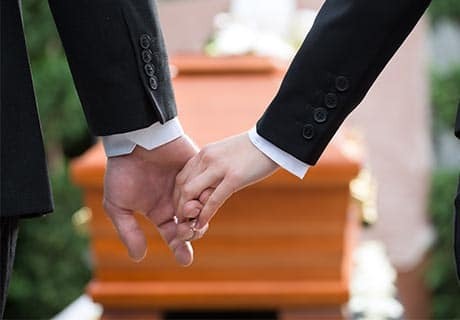 My role as a civil funeral celebrant is a serious responsibility and I pride myself on designing and conducting each funeral with understanding, compassion, and empathy. I normally come to your home to discuss your wishes for the structure of the ceremony. I will help you express your sentiments by bringing together all the elements needed to give everyone the opportunity to say goodbye and to reflect on the specific qualities of the one whom you have lost. Funerals are often conducted at short notice and sometimes only a few days are available to create the ceremony. I am mindful of the need to give families an outline of the ceremony early enough to allow time for designing and printing the order of service. A renewal of vows ceremony symbolises, in a public way, the love you share as a couple and your continued commitment to one another. You may wish to repeat your original vows, or to compose new ones to reflect your growth as a couple. 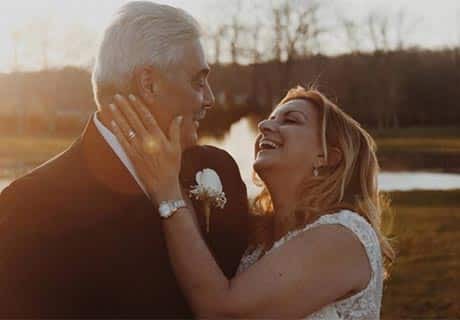 For some couples, it is a chance to have the dream wedding that, for whatever reason, they did not have the first time; for others it is an opportunity to relive the happiest day of their life. 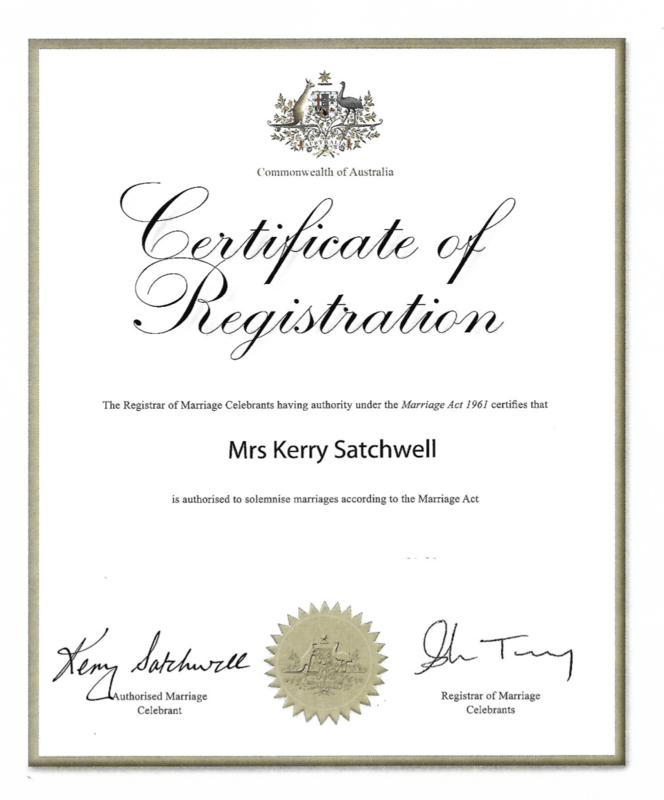 Couples often have a reaffirmation ceremony if they have been married in another country and want to have another wedding celebration for their Australian family and friends. I will help you to create a beautiful, bespoke ceremony that expresses all that you want to share. A naming ceremony is a non-religious celebration of the arrival of a new child. It is a way of welcoming a child and officially introducing them to family and friends. Naming ceremonies are appropriate for anyone, at any age. The arrival of a new baby, uniting of step or adopted children within a family, or an adult name change are all great reasons to hold a naming ceremony. Together, we will create a beautiful, bespoke ceremony appropriate to your family that expresses all that you want to share. I conduct non-religious naming ceremonies but many parents with religious beliefs still hold naming ceremonies to welcome their child.